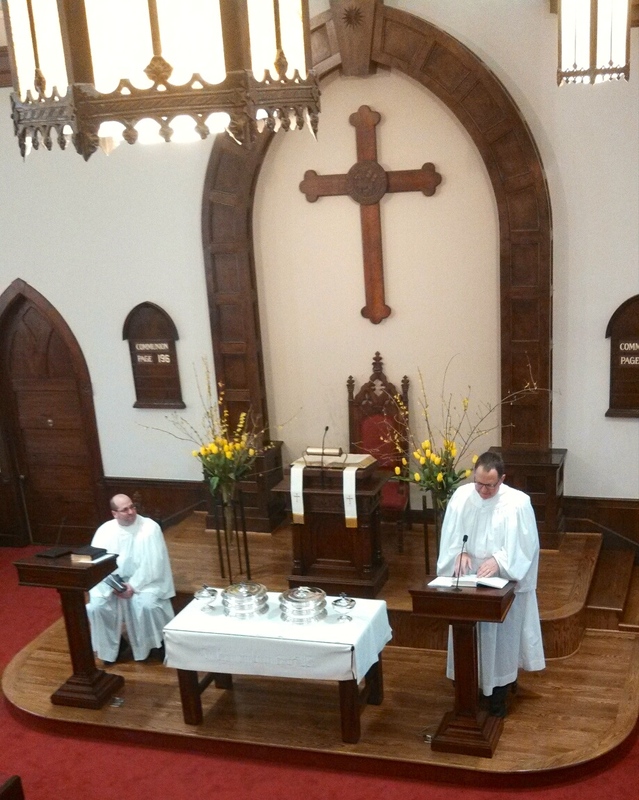 We returned to our newly refurbished Sanctuary on Sunday, March 9th. Many thanks to all those in our orchestra who played for our first Opening Exercise of 2014. 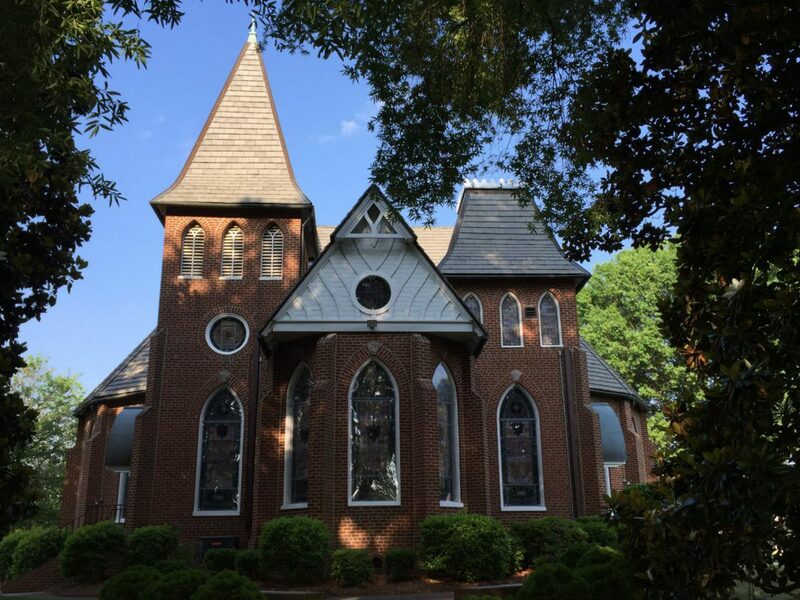 In worship, we welcomed The Rev. David Guthrie, PEC President as our guest preacher in worship as we celebrated the Sacrament of Holy Communion.